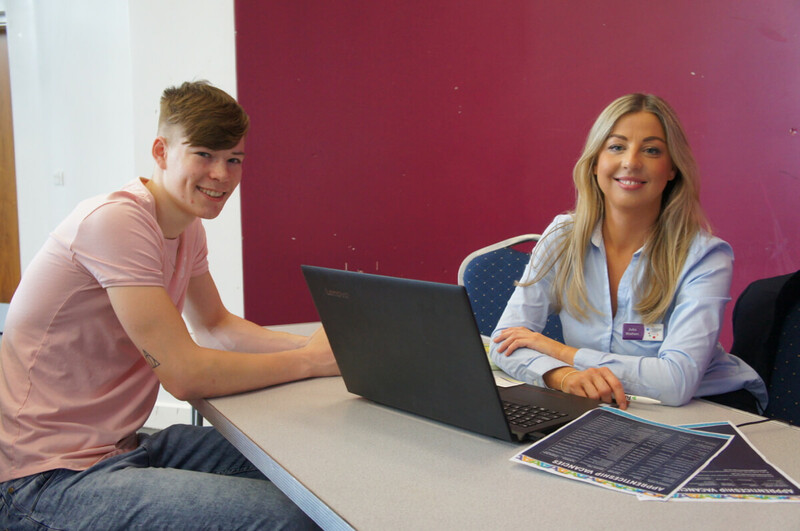 Job Coach Julia with her client Brad. 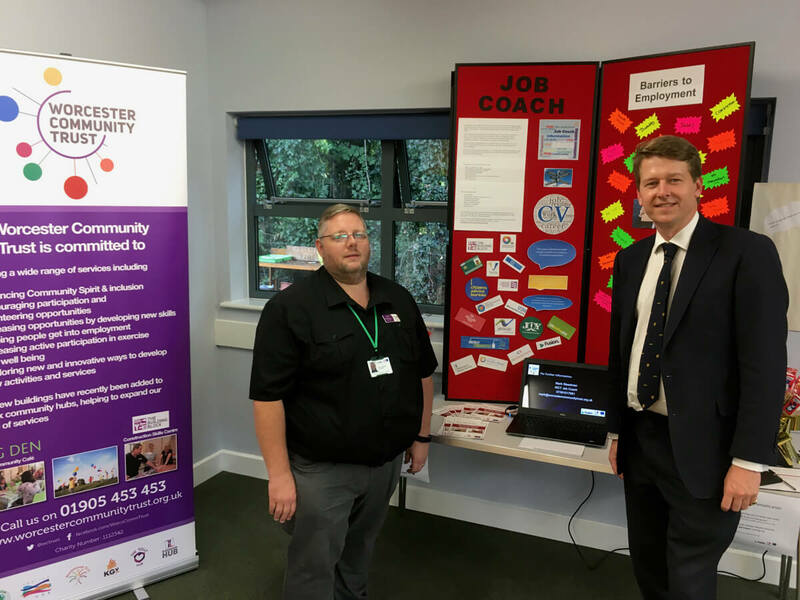 Worcester Community Trust has become one of the latest local organisations to gain funding to employ a job coach under a national scheme called Building Better Opportunities. 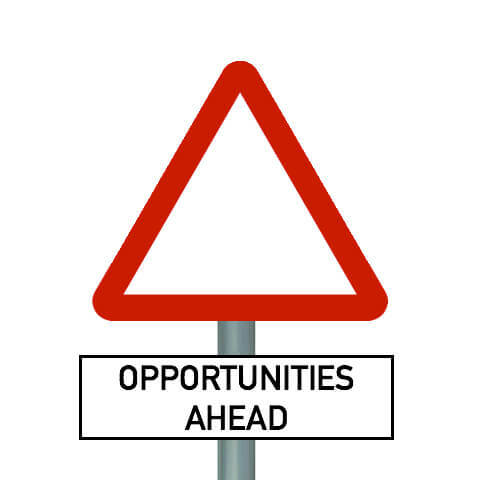 Building Better Opportunities is joint funded by European Social Fund and The National Lottery Community Fund . 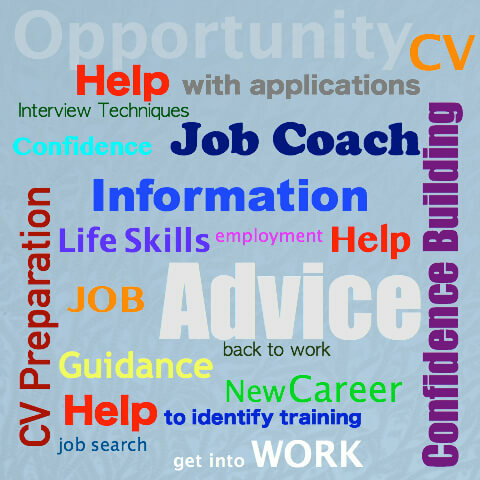 We have two Job Coaches working from our Community Hubs in Worcester delivering Information, Advice & Guidance and both have several years of experience in supporting individuals into education, training and employment. The BBO project has received £3,205,300 of funding from the National Lottery Community Fund and the European Social Fund as part of the 2014-2020 European Structural and Investment Funds Growth Programme in England. The Department for Work and Pensions is the Managing Authority for the England European Social Fund programme. Established by the European Union, the European Social Fund helps local areas stimulate their economic development by investing in projects which will support skills development, employment and job creation, social inclusion and local community regenerations.